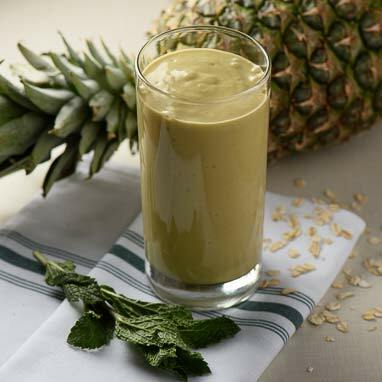 Mint not only tastes delicious, but it adds a fresh, unique flavor to this delicious tropical smoothie. Mint promotes digestion, is a natural stimulant, and improves oral health. 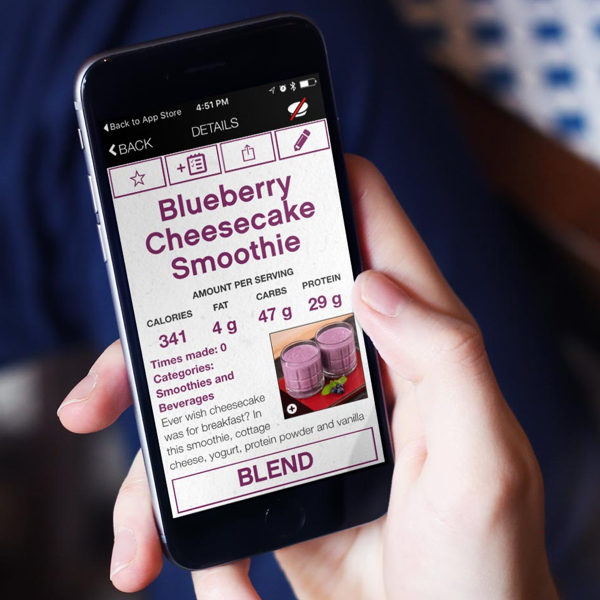 This smoothie requires a minimum of 4 hours to soften the oats (making them more easily digestible) so load up your blender jar before bed and your morning will be smooth sailing.